We represent injured persons in all types of car accident claims, no matter the severity of the accident. Even where the damage resulting from the accident is minor, injuries can occur and deserving of compensation. ICBC often takes the position that “no damage = no injury”. It is vital in such instances to obtain the appropriate medical documentation from the right professionals to prove the injuries that have resulted. In the absence of such proof, an individual may settle for less than they deserve. We do not limit our services to accidents involving two or more cars; we help anyone injured in a car accident, whether it be a pedestrian, cyclist or motorcyclist. If you have been injured due to the negligence of a motorist, we can provide you with excellent representation with fees only collectible if we win your case. Over $5,000,000 in settlements obtained for our clients since 2010. Absolutely no fee unless we win your case! Nirwan Law Corp are dedicated to maximizing the value of our client’s personal injury claims. We represent CAR, TRUCK, MOTORCYCLE, PEDESTRIAN, WRONGFUL DEATH and a wide range of PERSONAL INJURY ACCIDENTS. $500,000 for a 43 year old nurse who was rear ended while turning into a driveway. The collision resulted in a torn shoulder muscle that was aggravated during surgery. ICBC refused to pay for the aggravated injury because it was caused by surgery not the accident. We successfully argued to the contrary and achieved a fantastic award for our client. $650,000 for a cyclist who was struck by a vehicle while in the bike lane. Our client was thrown off his bike and suffered multiple injuries. He was a competitive triathlete and could not compete in events for over two years. Luckily his injuries were not permanent, but we obtained a significant settlement for him anyways. $350,000 for a 47 year old construction worker who was rear ended on the way to work. Unfortunately, he was unable to return to work for several weeks and was on light duties when he did return. We were able to satisfy ICBC that his injuries were chronic and likely to affect his ability to earn income into the near future. $750,000 for a 25 year old student who was hit by a vehicle as a pedestrian. The vehicle that struck our client failed to remain at the scene, and our client was unconscious for a short time after the collision. We placed signs near the accident scenes and advertised the accident in the newspaper to try and find additional witness that could potentially identify the driver. Ultimately, we obtained a great settlement for our client even without identifying the driver of the offending vehicle by accessing her own policy of insurance. $450,000 for a taxi driver who was rear ended by another vehicle while at work. Our client missed several months of work and required considerable therapy to achieve close to pre-accident status. 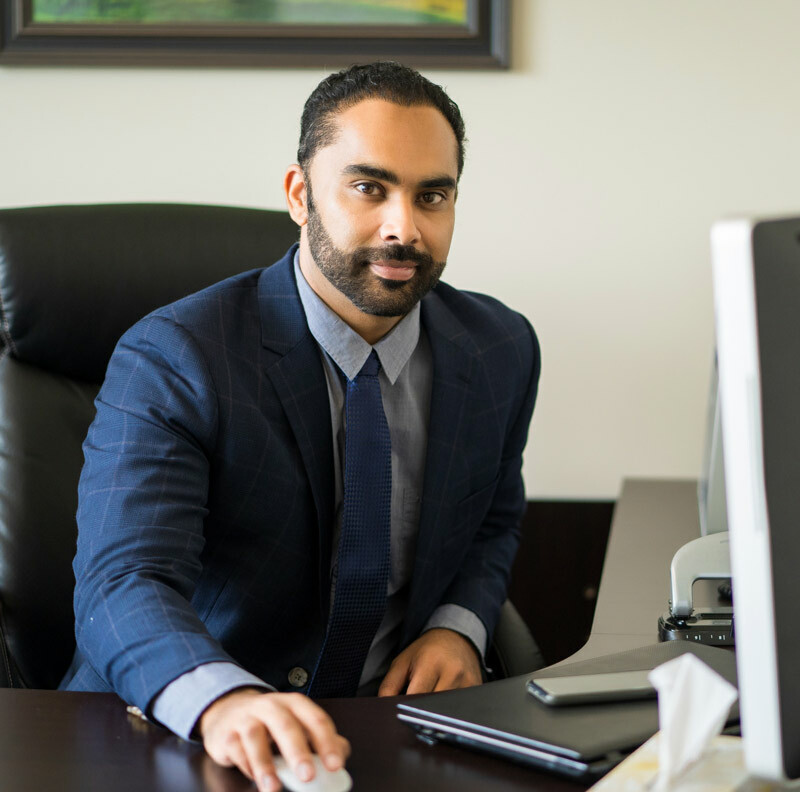 We helped him access these therapies under the no-fault benefits scheme, and achieved a satisfying settlement after mediating the claim with ICBC. $250,000 for a 28 year old who was the victim of a reckless police shooting. Our client was facing away from an officer and posed no threat when he was shot in the legs. One of the bullets broke his femur.